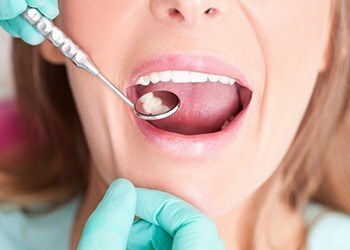 Plaque and bacteria, accidents, sports, teeth grinding, and failed restorations can create a need for restorative dental services. Your once strong and undamaged teeth may appear chipped and cracked, but our treatment options are designed to beautifully rebuild their natural function and beauty. If your smile needs a little help to look and feel its best, please contact us today. 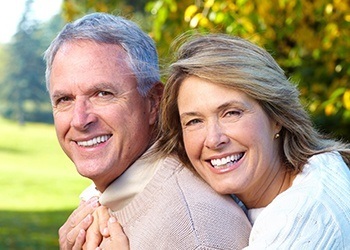 While our number one goal is to always preserve your natural teeth for as long as possible, sometimes the best course of treatment may involve removing one. We’re able to handle a wide variety of extractions, and we have the tools and know-how to make sure you stay comfortable the entire procedure as well. Root canals are used to treat teeth that have an infection deep within their innermost layer where the sensitive nerve resides. 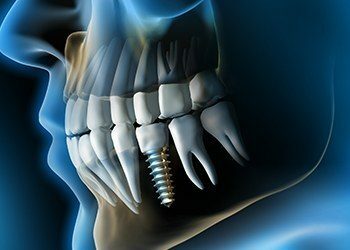 This kind of damage can be brought on by a dental injury or longstanding cavity, but with this handy procedure, we can easily relieve your pain in just one appointment. Whether you have a single missing tooth or a complete arch, dental implants are the best tooth replacement solution available today. 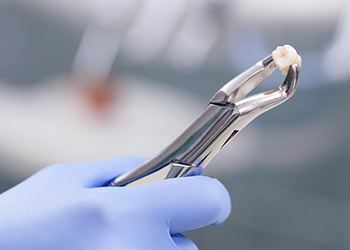 They use the highest-quality materials to rebuild the entire tooth from root to crown, and thanks to Dr. Farian’s experience, he’s one of the few dentists in the area that can recreate your smile from start to finish on his own. If you have chipped, cracked, or even missing teeth, we can provide dental restorations to make your smile look like it was drawn by a fine artist. 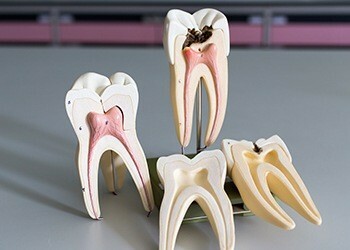 Dental crowns can protect and revitalize single teeth while a dental bridge is capable of replacing missing teeth. Both take about two visits to complete, and both will leave you smiling for years to come. 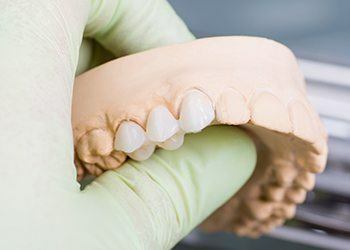 When it comes to repairing small cavities and slightly damaged teeth, our practice chooses to use a more natural-looking solution with composite-resin based fillings rather than traditional amalgam. This substance can be shaded to perfectly match your natural teeth, and it even forms a stronger bond with the enamel compared to regular fillings, ensuring your repaired tooth will stand the test of time.